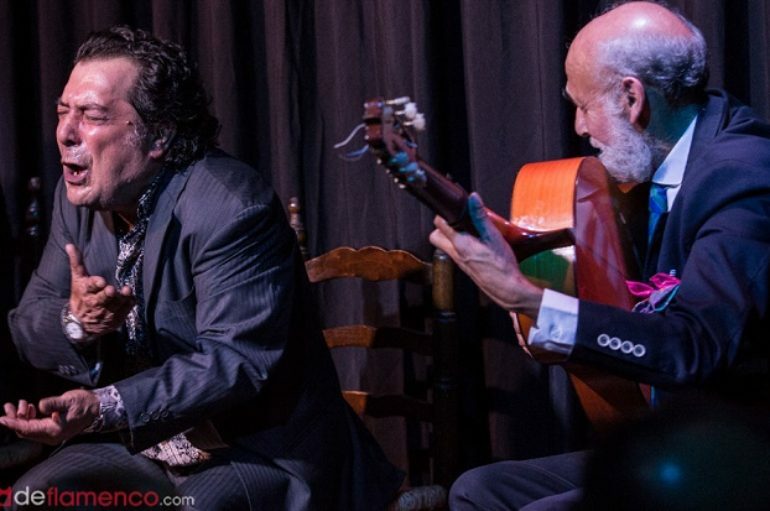 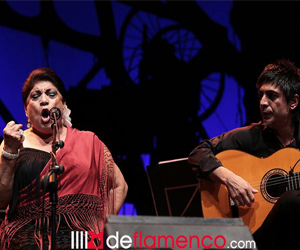 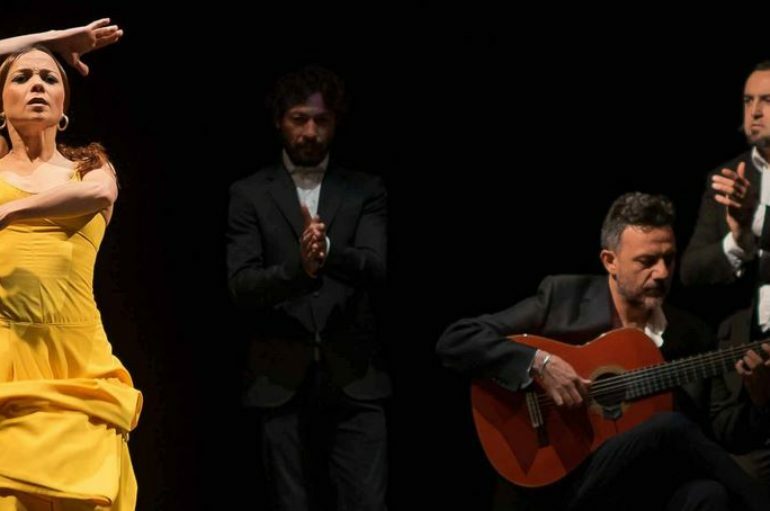 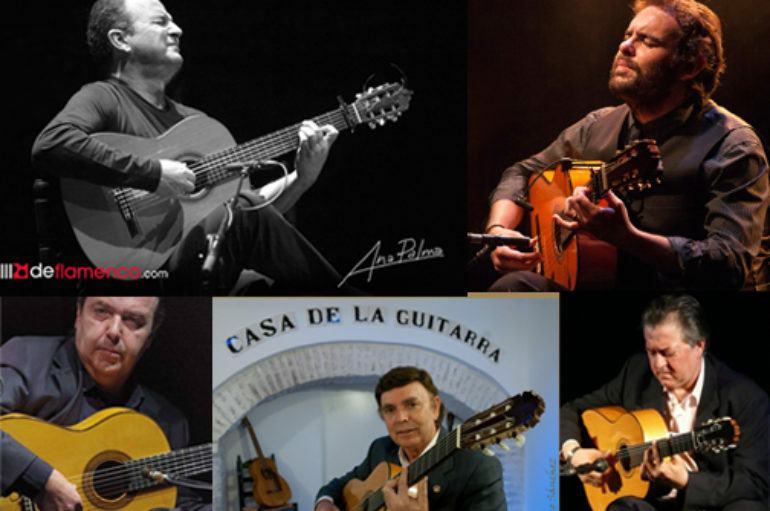 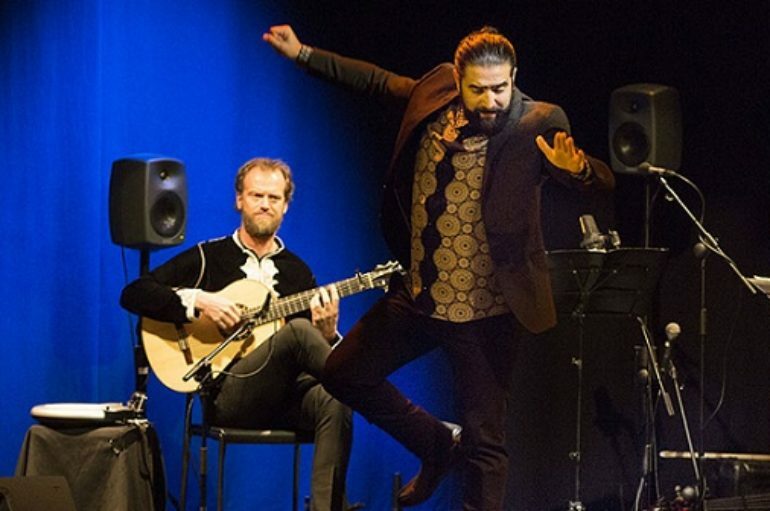 VFlamenca Newsletter // Oct. 8 // Superb Flamenco Ahead! 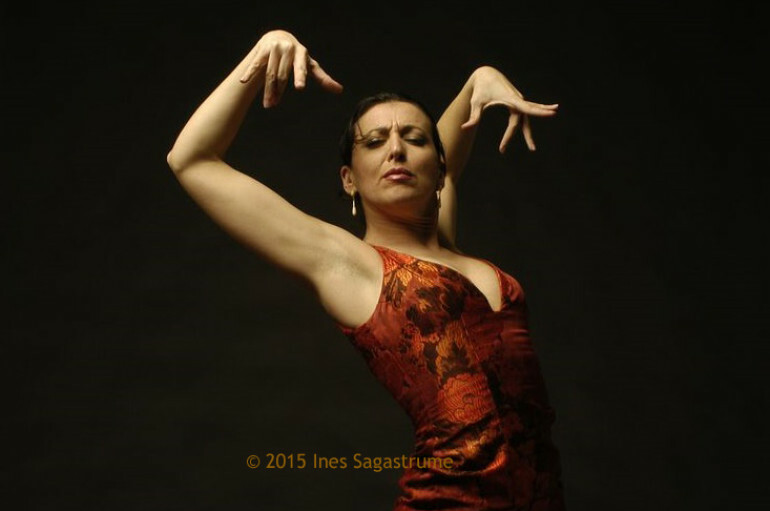 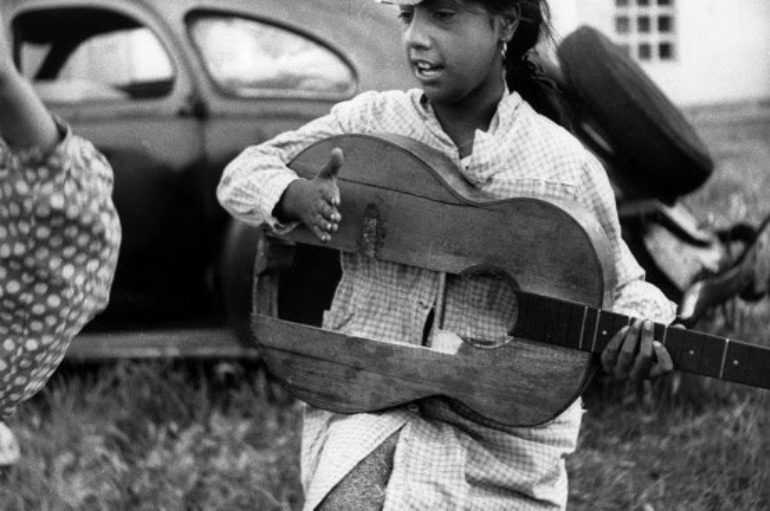 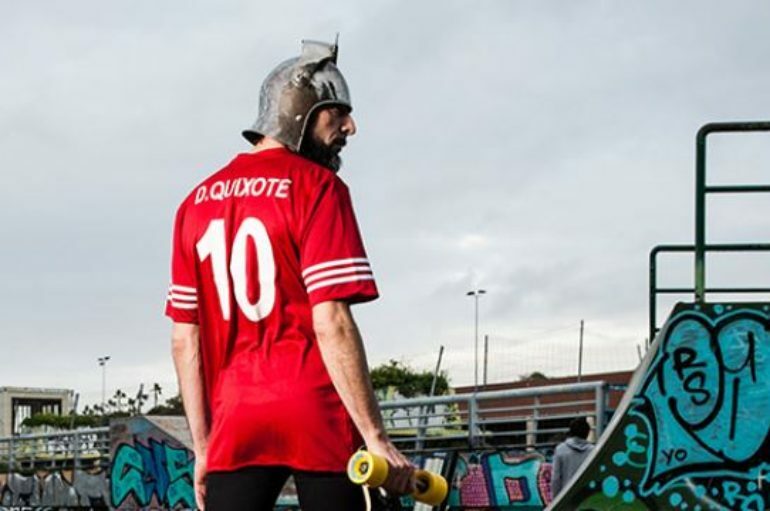 VFlamenca Newsletter / Sept. 24 / Highly-anticipated! 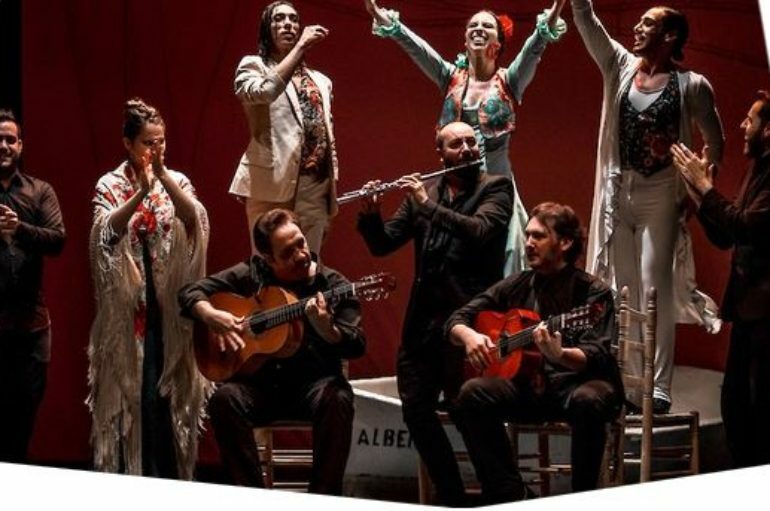 VFlamenca Newsletter ~ August 27 ~ Are you going? 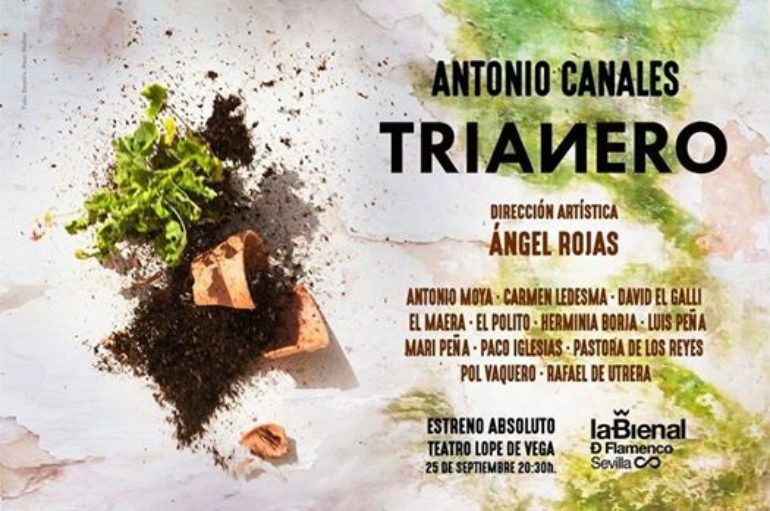 Vas a ir? 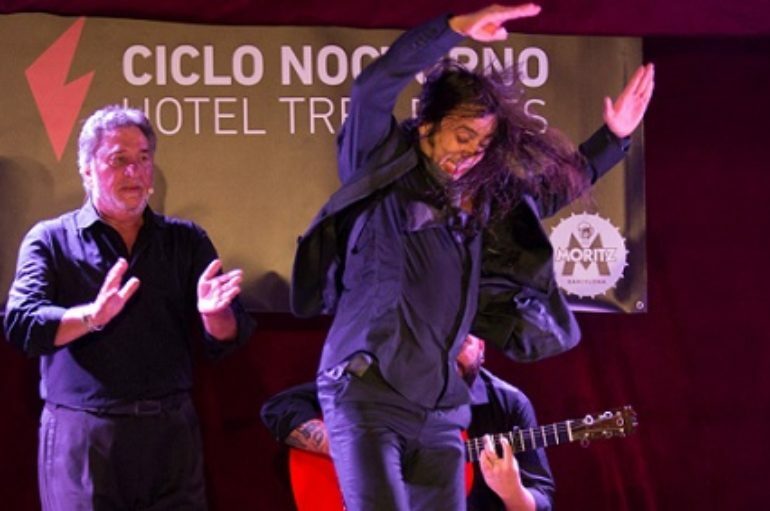 VFlamenca Newsletter – August 13 – Fall into Flamenco!